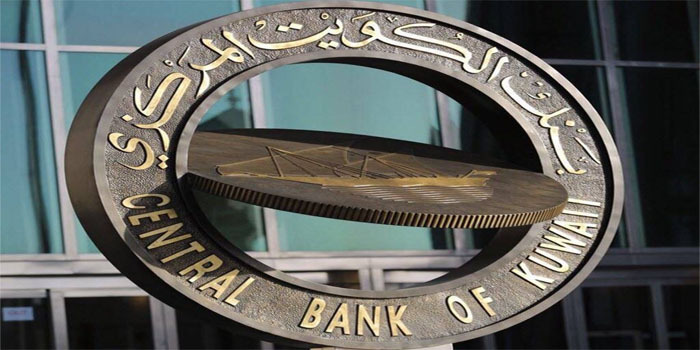 International Financial Advisors (IFA) announced that the Central Bank of Kuwait (CBK) has removed the company from the investment firms records of the central bank. Upon IFA’s request, the central bank has omitted IFA from the records as the company is currently converting into a holding firm, according to a bourse disclosure on Sunday. It is noteworthy that IFA is listed on both Boursa Kuwait and the Dubai Fiancial Market (DFM). In early January 2019, IFA announced that its ordinary general meeting (OGM) approved modifying the company’s objectives to become a holding firm.